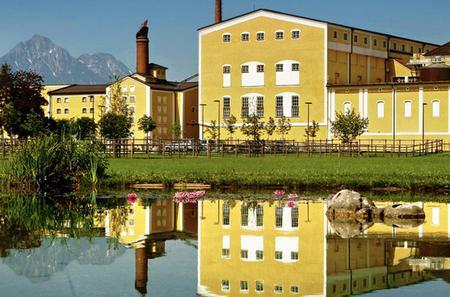 Dive into the world of heady beer at the Stiegl Brauwelt, Salzburg’s oldest privately-owned brewery. Dive into the world of heady beer at the Stiegl Brauwelt, Salzburg’s oldest privately-owned brewery. 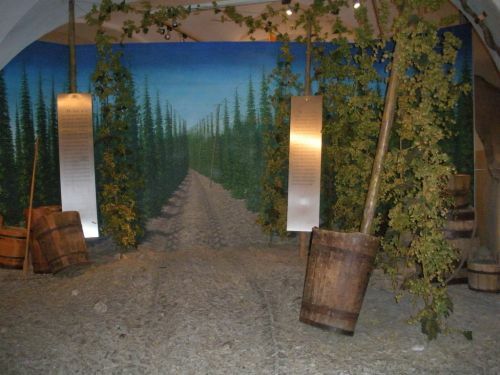 Learn about the brewing process, and see the famous beer tower featuring all of Austria’s bottled beers. Of course, you get to taste several samples along the way and also at the Brauwelt restaurant.